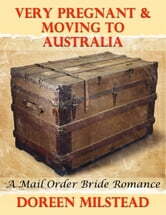 One recently married and pregnant woman makes the long and hazardous trip from California, to Australia aboard a Clipper ship. 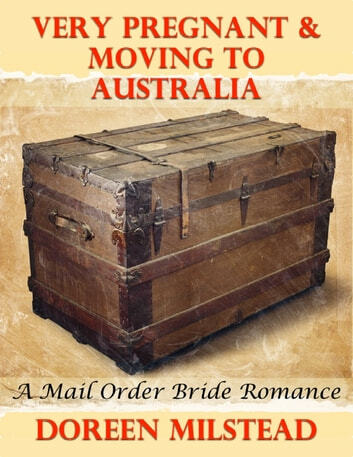 There are many deadly incidents along the way until she lands in Sydney and finds herself all alone, with no idea how she will survive in a brand new country. Phar Lap. The Mysterious Death of a World Champion.